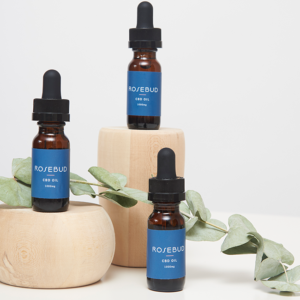 Rosebud CBD salve is a whipped and creamy moisturizing topical designed for all purposes. 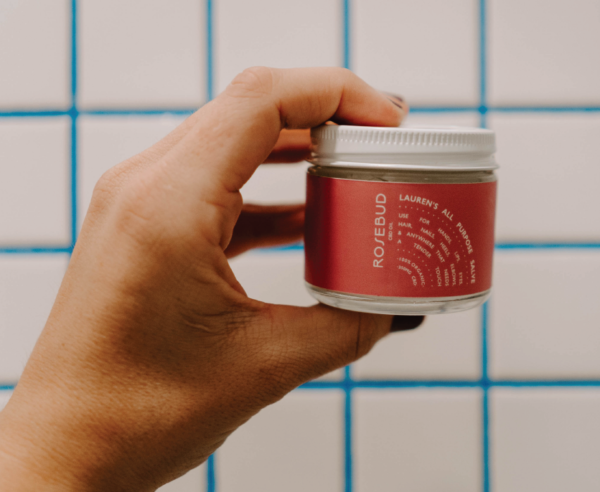 Offering a double-down of hemp topically, Rosebud CBD salve is made with all-natural, food grade ingredients, including both hemp seed oil and 350 mg of CBD per jar. INGREDIENTS: Organic shea butter, Organic coconut oil, Organic hemp seed oil, Hemp Extract, Organic jojoba oil, Organic sweet almond oil, Organic essential oils of lavender, peppermint and patchouli, Organic infused burdock root. 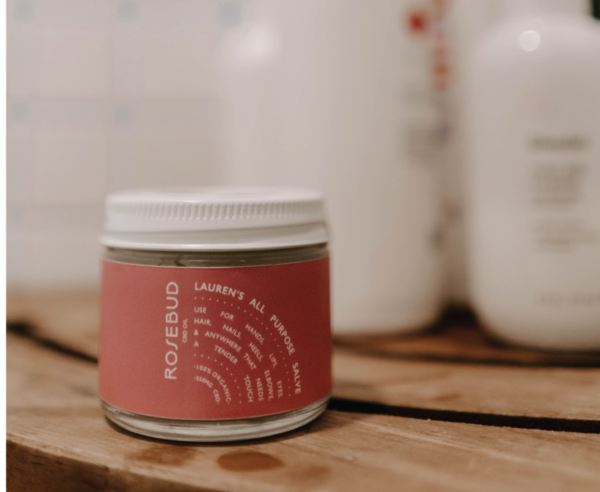 Infusing Lauren’s All Purpose Salve with Rosebud’s full spectrum CBD oil offers users a calming effect on skin irritants and can reduce inflammation. Using CBD topically has been known to reduce eczema, psoriasis, sore muscles and pain, rashes and skin irritation, redness and inflammation, dry and itchy skin. Why did we partner with Lauren’s All Purpose Salve? 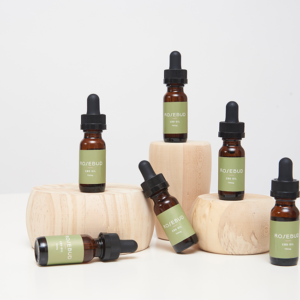 Lauren’s All Purpose Salve is a cult green beauty product – a favorite throughout the NYC wellness community. 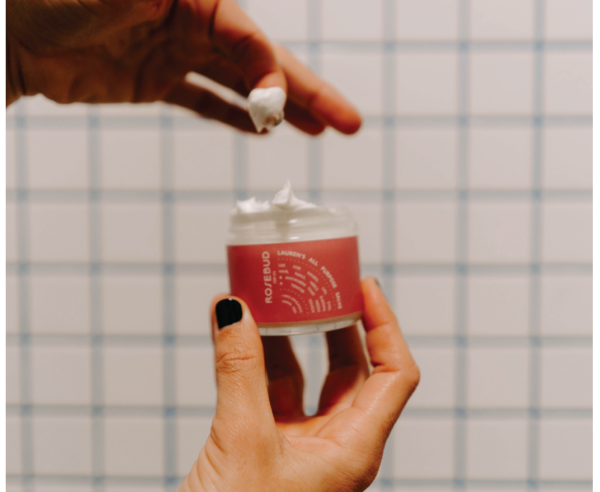 From Goop to Vogue and stores like the influencer-approved Cap Beauty, Lauren has managed to transcend the saturated beauty and skincare market. Any LAPS lover will tell you… her product speaks for itself. The LAPS brand ethos is truly aligned with Rosebud’s core values; women-owned, made in the U.S. and, above all else, real ingredients. 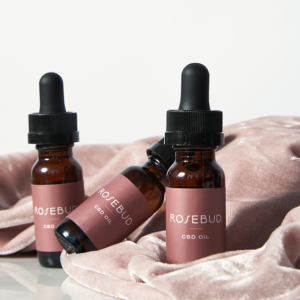 No fillers, fragrances or preservatives – it’s simple and versatile, just like Rosebud CBD.